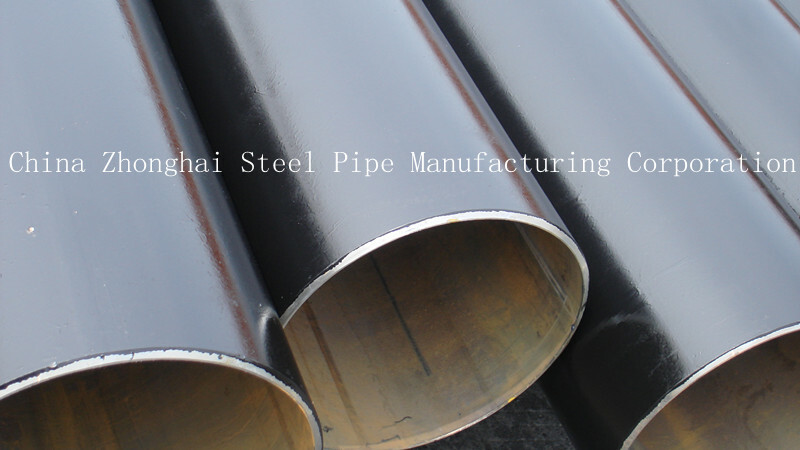 The API 5L ERW Pipeline refers to the API (American petroleum institute) ERW (electrical resistance weld) pipeline.The external diameter of the API 5L ERW pipeline is Φ21～Φ813㎜ and its wall thickness is 2.5～12.0㎜. Possessing eight steel pipe production lines,we can produce high frequency API 5L ERW Pipeline with various specifications and steel grades.Besides,we have two hot galvanizing production lines and its annual output is 150 000 tons. The API 5L ERW Pipeline is widely used in the transport of petroleum, petrifaction, natural gas, water and coal gas under high-pressure, medium-pressure or low-pressure.We can produce 400 000tons API ERW pipeline with various specifications annually.